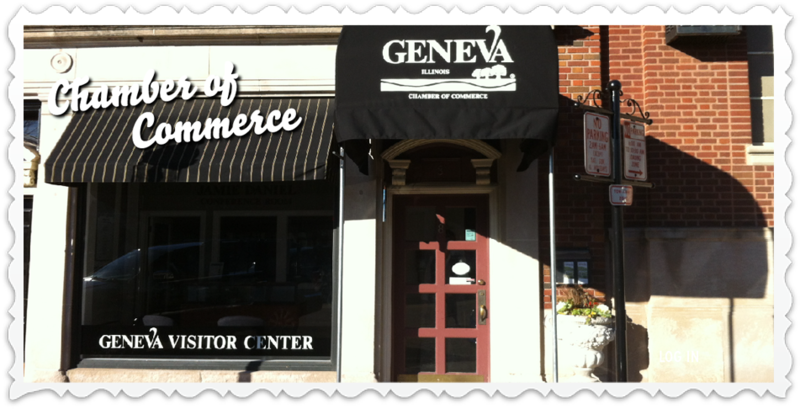 Take advantage of Geneva New Neighbor Welcome and be one of the first businesses to market your services to new residents. Each month a professionally-trained neighborhood greeter will deliver your advertising materials and promotions along with information on Geneva’s parks, schools, churches and community organizations to approximately 25 new resident households. This service is available to Chamber members only. Receive monthly, qualified prospect lists of all homes called upon. Track the effectiveness of your offer via our homeowner follow-up survey. residents – approximately 25 households per month. The cost is $2.50 per visit. 12 years - approximately 10 households per month. The cost is $2.75 per visit. For more information or to participate, contact Heather Miller at 630.262.3903 or GenevaWelcome@genevachamber.com.